Both of my children had to have teeth pulled. My daughter had an emergency extraction due to an accident; my son's extraction was planned. Here are a few guidelines to help your child (and you!) 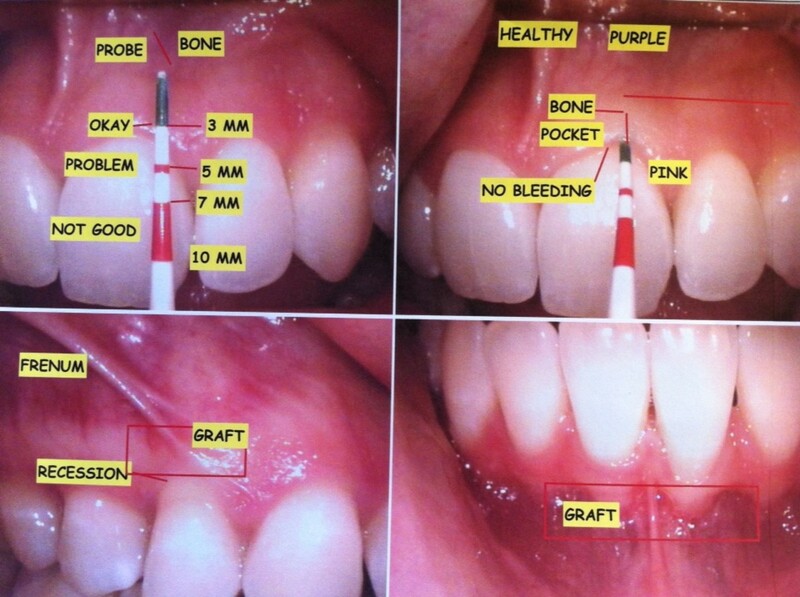 get through an unpleasant procedure with a minimum of pain and fuss. If you take your child to the same dentist you see, he or she may not be getting the best care possible. Pediatric dentists have an additional two years of schooling in which they focus on the growth and development of teeth. They also learn how to help children be comfortable and deal with their fear and anxiety. While a good general dentist will probably do a fine job, a pediatric dentist specializes in children's teeth, has the right size equipment, and knows how to put your child at ease. Besides, pediatric dentists' offices have children's books, TV, and video games to keep kids busy while they're waiting. Fun! During the procedure, the dentist will tell you where to stand so you aren't in his or her way. As long as the extraction is uncomplicated, you will most likely be able to stay with your child and hold his hand. The dentist will give your child anesthesia of some sort. 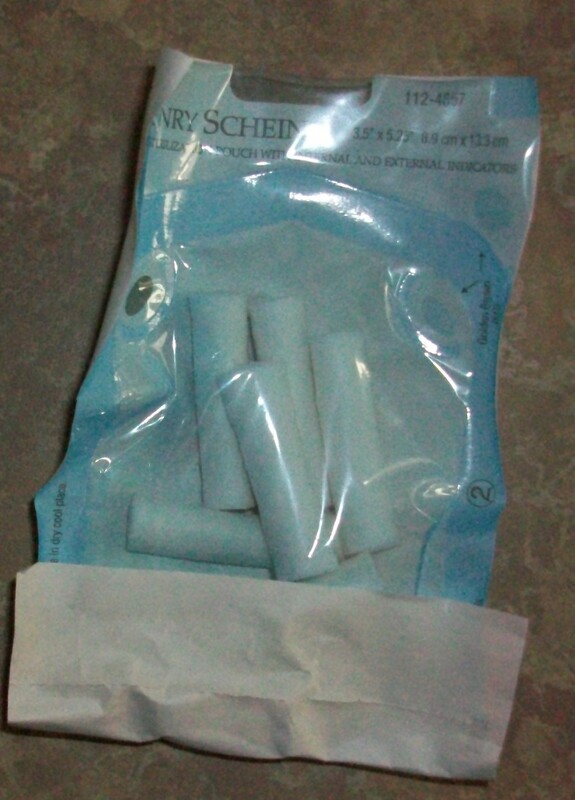 Nitrous oxide (laughing gas) is a common option, as is a numbing shot like Novocaine. Toddlers, special needs children, and children who need half a dozen teeth or more removed at once may need general anesthesia. Afterwards, your child is likely to be a drooly mess for several hours. Take him home and set him up in front of the TV, or cuddle with him and read to him for a while. He will probably have to bite down on a special pad that resembles a tampon without a string to stop the flow of blood. Your dentist will give you a pack or two to take home. Change them when they are sodden, or about every half hour for the first two hours after the extraction. Consider tucking a paper towel in your child's shirt as a bib so his shirt doesn't get wet and uncomfortable or stained. Once your child's mouth regains some sensation, he can take out the pads. The blood clot in his mouth is likely to be bright red and angry-looking. Don't touch it or do anything to dislodge it. That means no sucking through a straw or chewing tough foods for a couple of days. Yogurt, applesauce, and bananas are foods that are good after getting baby teeth pulled out. Your child's mouth may continue to be sore for a few days. Consult with your dentist if necessary; he will probably recommend ibuprofen. Make Sure the Tooth Fairy Comes! 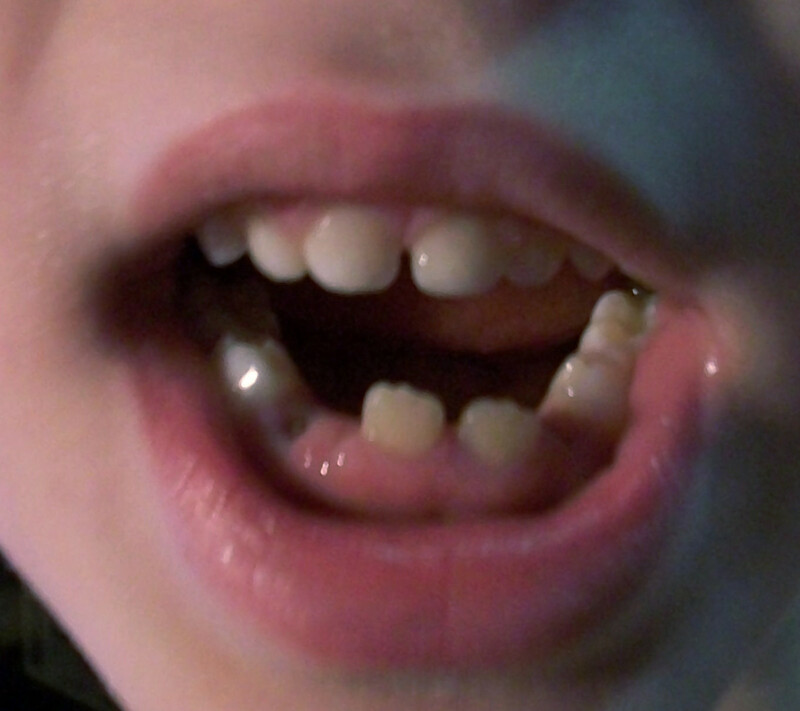 Depending on your child's age, this may be his first chance to experience the tooth fairy. Your child may be worried that the tooth fairy won't come because the teeth didn't fall out naturally. Allay your child's concerns and make sure the tooth fairy does something special. 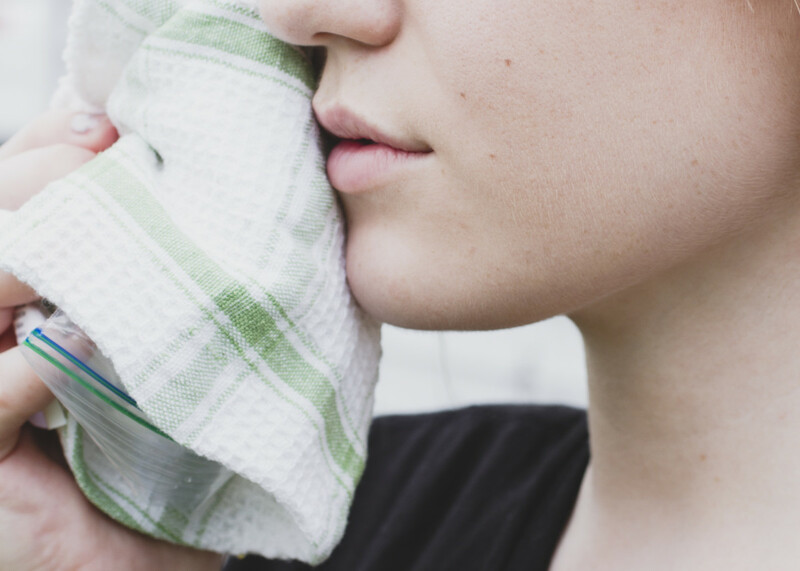 Does it hurt a teen to get a tooth pulled? 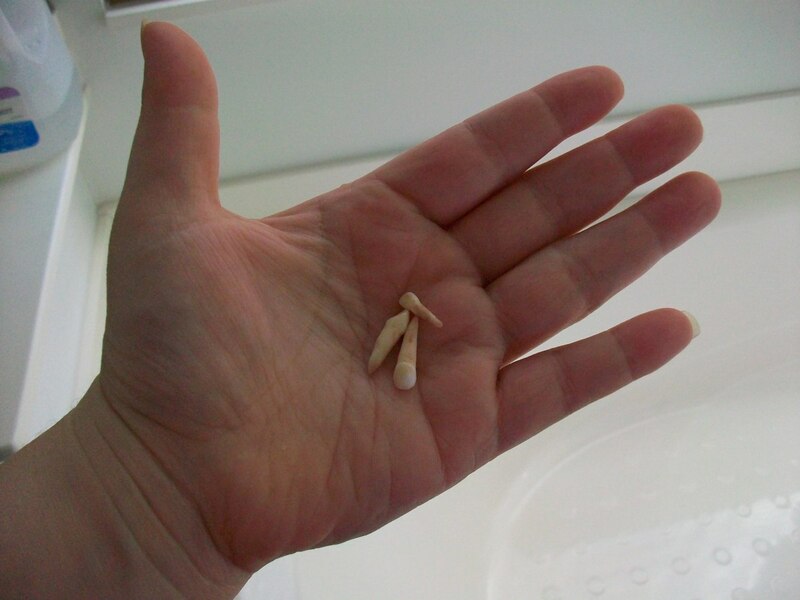 It hurts anyone to get a tooth pulled, unless it is a baby tooth that is already wiggly! 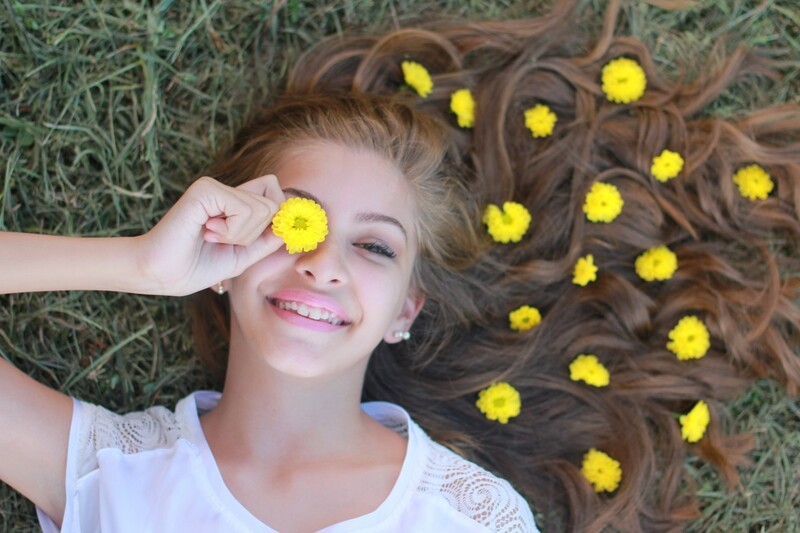 If a teen needs a tooth pulled, he or she is likely to get nitrous oxide and local anesthesia. For getting wisdom teeth out, they may put the teen completely under general sedation, so it wouldn't hurt at the time. Afterwards, the teen's mouth will be sore for a while, no matter what sedative or anesthesia was used during the procedure. 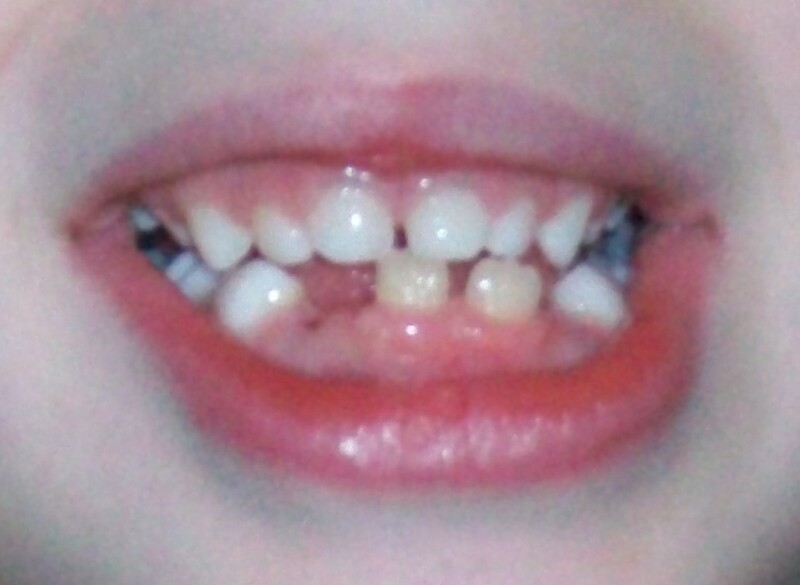 I need help my 5 yr old son is having serious dental issues. We have some ins. But they want to sedate him and its 1800$ , he hurts i need to help him..we live in ca. Any suggestions how to get help? My granddaughter needs to have some teeth pulled due to lack of enamel and they are turning a grayish color. once they are pulled we would like to get an appliance for her so she doesn't end up with a speech problem. 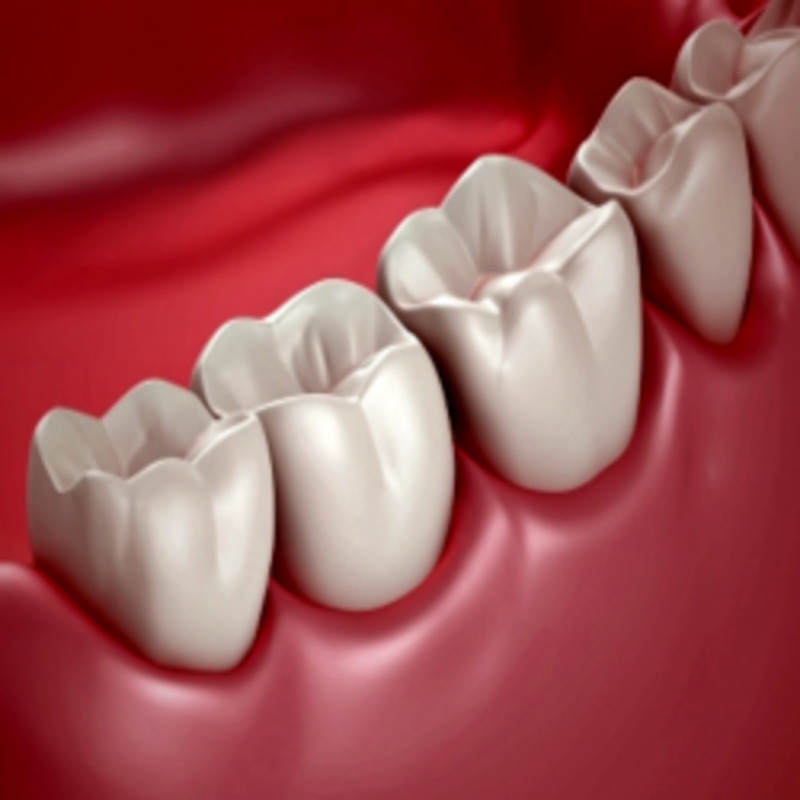 Can you recommend a supplementary dental insurance policy that is good in Florida that could help pay for it? 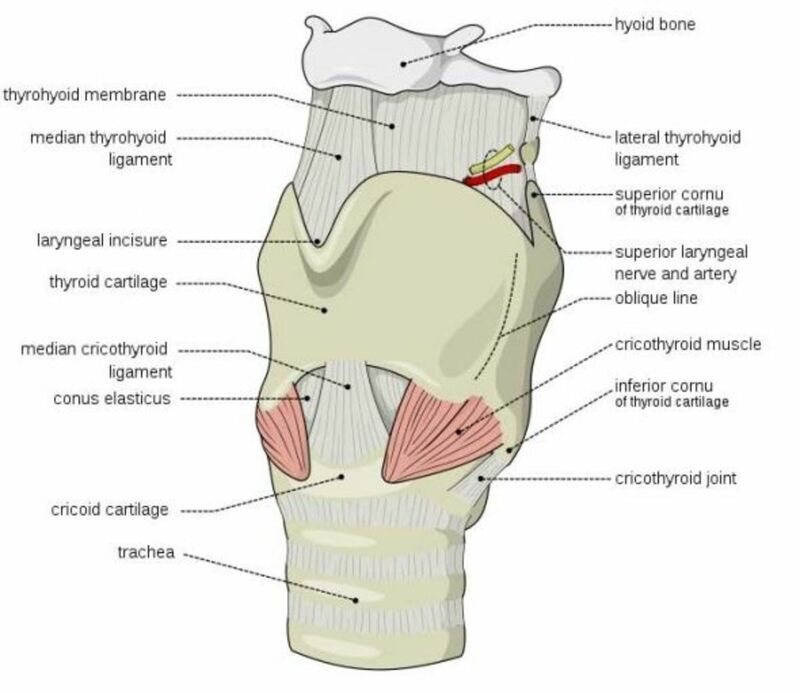 Medicare will cover the surgical extraction but not the appliance that will help her be able to look and talk normal. hi there all, i took my 6 year old daugter to the dentist yesterday because she was crying of tooth pain. they said we have to pull 2 teeth at the back, it is bad tooth, so i agreed. when the dentist injected the tooth, my baby girls whole mouth started bleeding and she was craying her ear her ear, is that normal? Hi will it hurt for an 11 year old girl to get her adult tooth pulled out?? 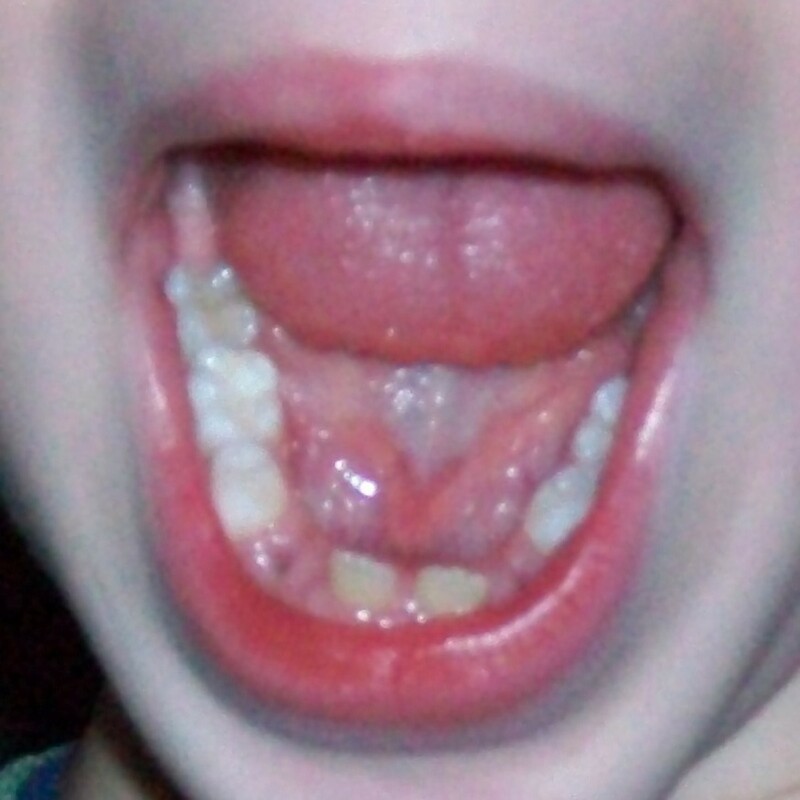 Cassandra, I'm sorry to hear about your daughter's teeth problems. At that age, children don't always understand what is going on, so make sure your dentist is gentle and calming. My daughter fell and loosened two teeth just before she turned three, and they had to be pulled. It won't be easy for your child (or for you! ), but stay strong! 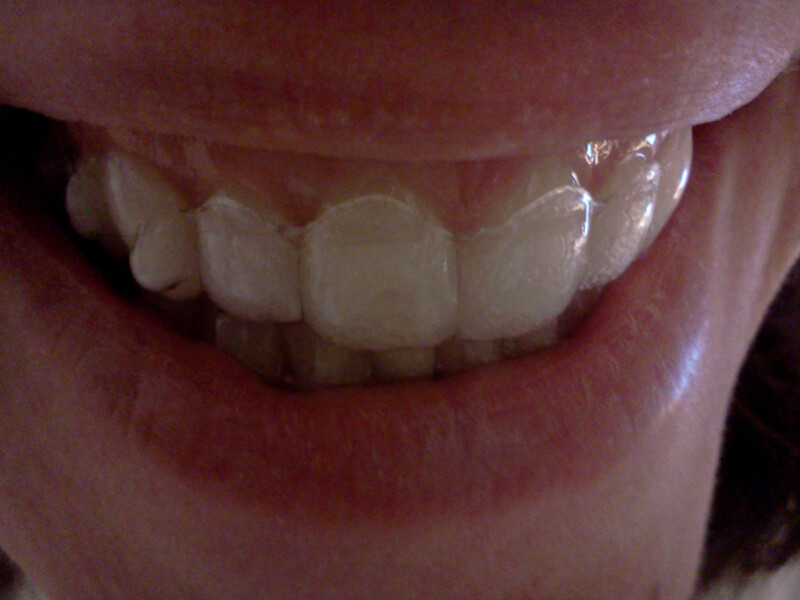 Jessibabes89, My son's teeth look great now! 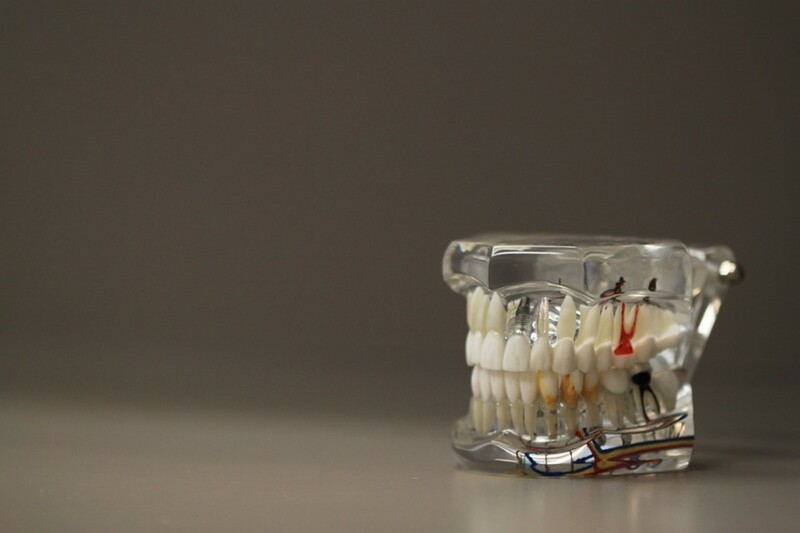 There was some movement of the nearby teeth into the empty spaces, but that was fixed with braces as his permanent teeth started coming in. It's normal to be worried, but try not to communicate that to your child. Be calm and positive about it, and she will have a lot less anxiety. Good luck! My 5 year old is getting her teeth pulled out next week, I'm really worried about it. We've found that it pays to make friends with our dentists, since we don't have dental insurance! Dentists tend to offer more discounts and flexibility in payment than doctors do, especially if you don't have insurance. If the bill is large, ask politely for a discount, especially if you've been a patient for a long time. what's the worst that can happen? In the meantime, maybe you should call your dentist and see if your son's appointment should be moved up. They may say no, but they may be glad to be informed of any funky things happening in your son's mouth, so they can note it in his chart. I didn't do that, and I felt weird every time I saw the shark teeth in my son's mouth. Oh, no... that is exactly what my son is like! His first baby tooth did fall out on its own, but his adult tooth is nearly all the way up and out of place. I suppose I better start budgeting for a few dental procedures now! Well, he's a bit achy on one side of his mouth, but other than that he's doing great. Kids are very resilient! Hi, Leah. That's exactly what happened to my son. In November his adult bottom teeth started to come in behind his baby teeth. He didn't lose the front baby teeth until January. By the time we saw the dentist two weeks ago, his mouth was a mess. The dentist recommended a trip to the orthodontist for a second opinion; the orthodontist agreed his teeth were a mess, and so back to the dentist for the extractions. It has been a busy (and expensive!) month. 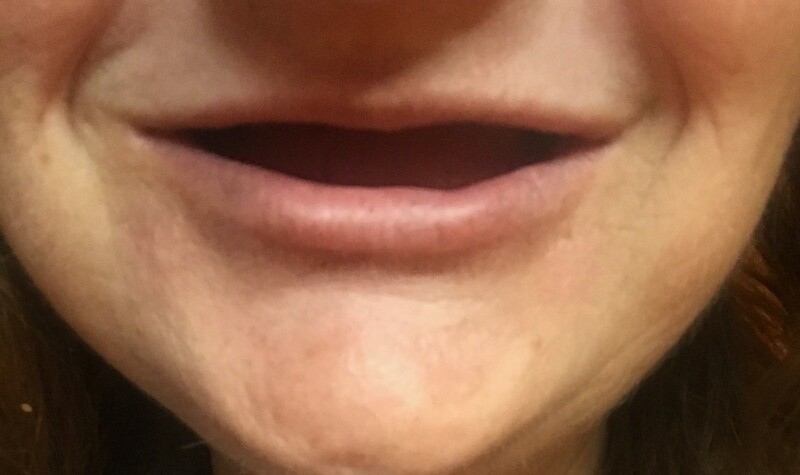 Good luck with your son's mouth! I'm worried about this with my six year old. His adult teeth came in behind his baby teeth - fortunately one baby tooth just fell out on its own but his mouth is a mess. He sees the dentist again in June, so we'll see what the dentist wants to do. His upper teeth have lots of space, but the lower ones look a lot like your son's! We've unfortunately had to deal with it with both our kids. 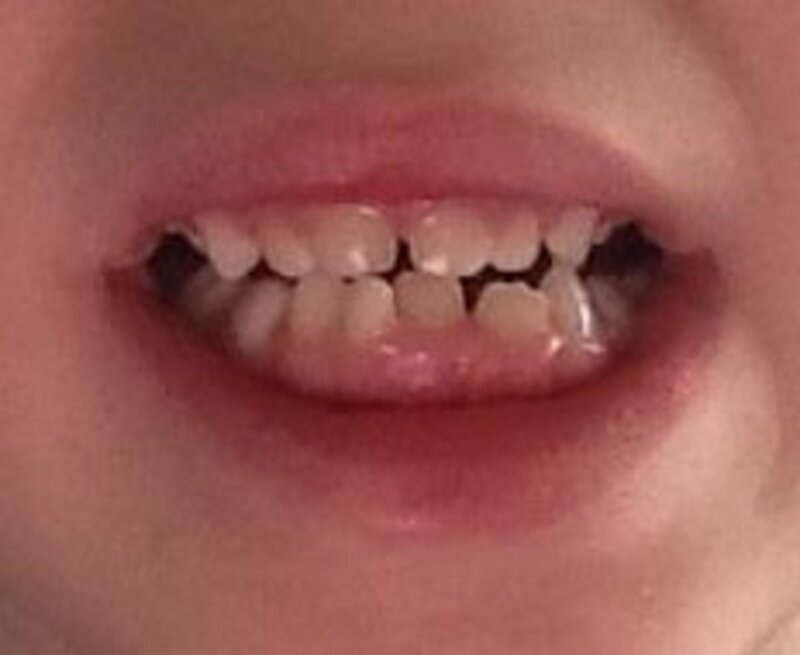 My 6-year-old son's teeth were yanked just the other day (that's his crooked mouth in the photos), and my daughter had two teeth pulled when she was just 3. That was much worse, since it was an urgent extraction for trauma (she tripped and fell on her face). But aside from a little achiness, my son hasn't had any problems. Thank goodness! I haven't had to deal with this yet, but am glad to have this hub as a resource in case I do. 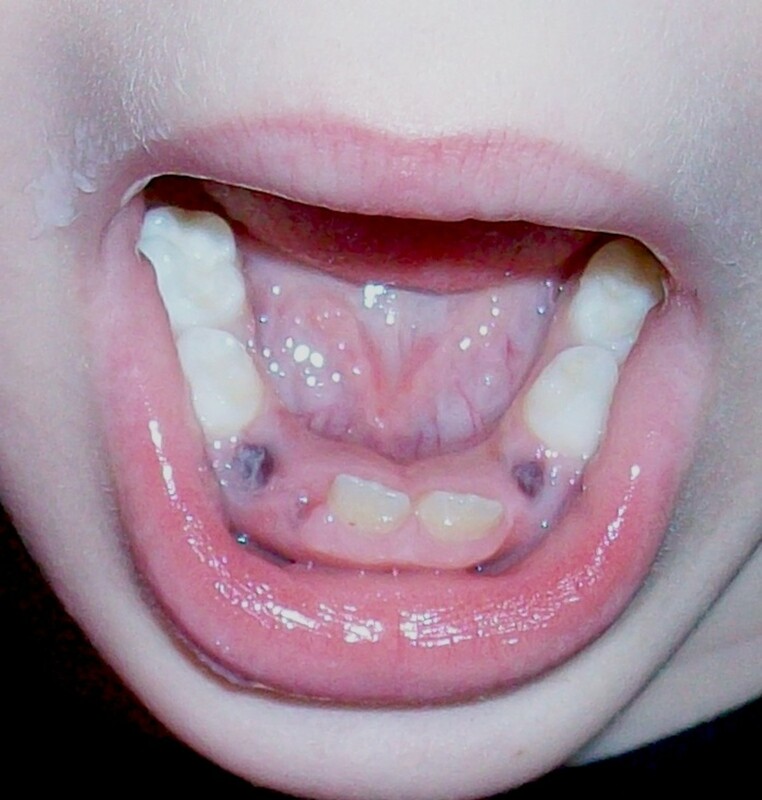 My 5 year old has had 2 fillings, and I think it was much worse for me than for him! Thanks for the info!